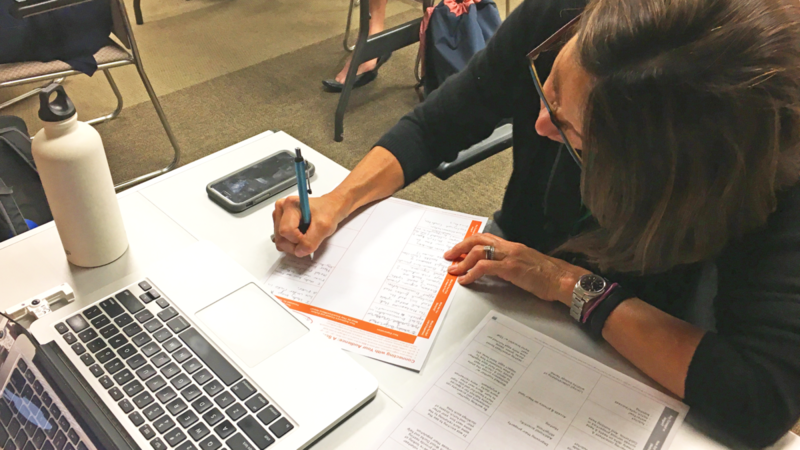 Empower yourself or your institution through a workshop or a facilitation. We have offerings in science communication, strategy development, inclusion and diversity training, and more. 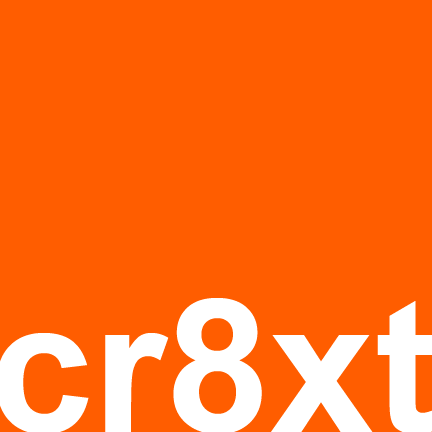 Browse our growing portfolio at www.cr8xt.com/tag/coaching or peruse select offerings below. To inquire about booking a workshop for your university, organization, or conference, please contact ask@cr8xt.com for more information. Customized facilitations available to help individuals and organizations with branding, strategic planning, and mission development. Please email ask@cr8xt.com for details.